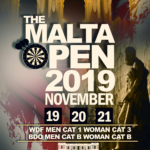 We would like to inform everyone that the venue for the 2018 Malta International Darts Open has changed from the Cottonera Sports Complex to the MONTEKRISTO ESTATES. http://www.montekristo.com/ A beautiful location !!! Former electrician Rob Cross turned off ‘The Power’ for the final time as he denied the retiring Phil Taylor a 17th world title with a stunning 7-2 victory at Alexandra Palace. 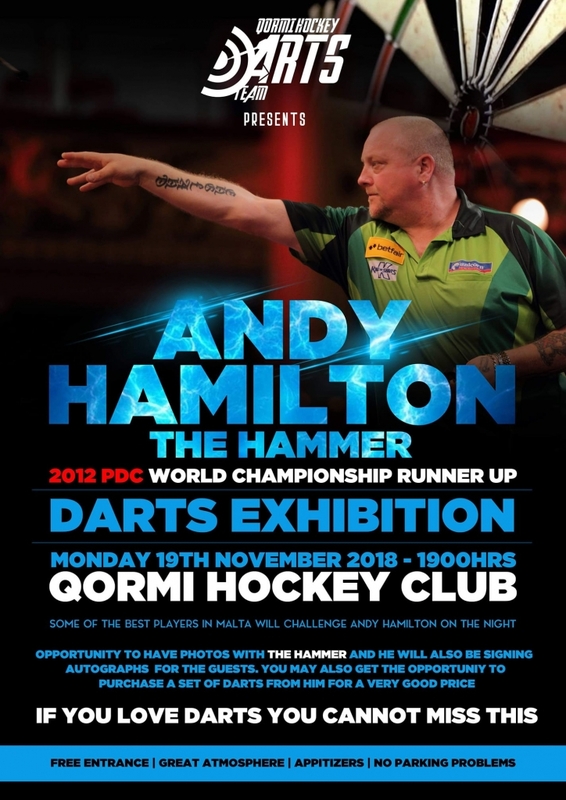 Rob Cross ended Michael van Gerwen’s title defence in an Alexandra Palace classic to book a William Hill World Darts Championship final date with Phil Taylor. 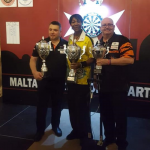 Phil Taylor held off a spirited fightback from Gary Anderson to move closer to a dream William Hill World Darts Championship final against defending champion Michael van Gerwen.